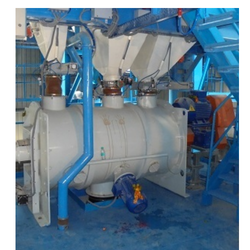 We are one of the prominent manufacturers of a wide range of Conveyor systems and filling systems with proper installation service and one year warranty of our products offered. 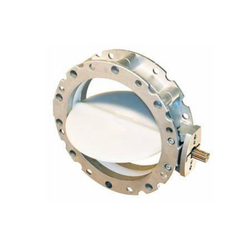 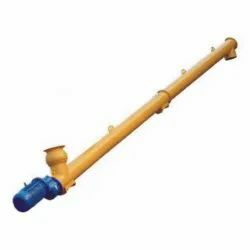 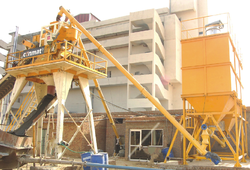 These products or heavy-duty machines are offered by us are manufactured in compliance with the international standards and norms using high grade raw material, which is sourced from the reliable vendors of the market. 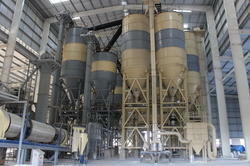 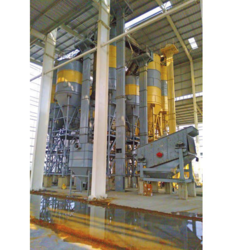 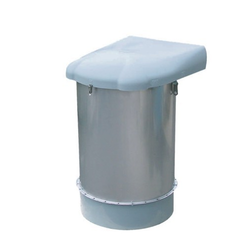 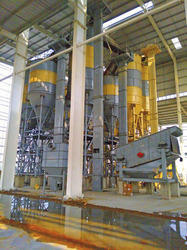 Our product range includes a wide range of horizontal silo, cement silo, storage silo, fly ash silo and vertical silo. 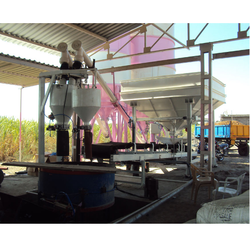 Pioneers in the industry, we offer inclined screw conveyor, belt conveyor, screw conveyor, aggregate feeding belt conveyor and swivel chute conveyor from India. 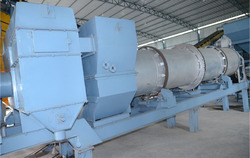 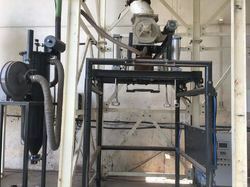 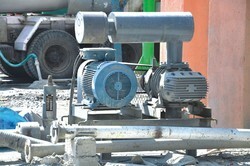 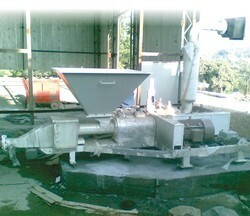 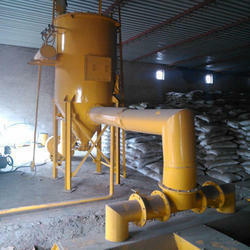 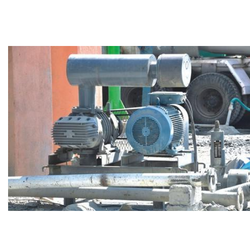 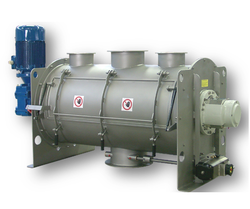 Prominent & Leading Manufacturer from Pune, we offer batching automation system.